The 2014 World Cup in Brazil has entered fierce knockout stage. Every team is fighting hard for the moment of holding world cup high into the air. Another exiting World Cup in crushing and grinding field, however, is also underway while the shining stars and the big names struggle for the world cup of football in the games. In this world cup of heavy machinery equipments, the Elite Forces from various manufactures are always ready to duke it out. Living up to expectations, the competitors have all perfectly proved their values on this crushing and grinding equipments' competition. 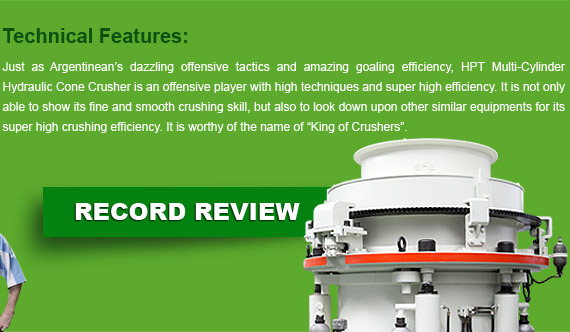 But, in the vast ocean of crushing and grinding equipments, there is one team particularly striking, which can always balance the high quality and high price performance, which constantly update and improve to raise the self-strength, which keep leading the development of crushing and grinding industry with its advance technology, this is our super star- Liming Heavy Industry. 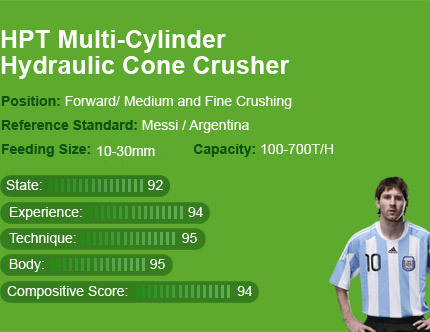 On this crushing and grinding equipments' World Cup, Liming Heavy Industry, the international leading brand in this very field, together with its various all-star products, taking the responsibility of national revitalization, creating high profit for customers, making the international arena shining with wonderful performance. Industry Development Zone, Zhengzhou, China.